Haldun Dormen was born in Mersin in 1928. He moved to Istanbul with his family during his early childhood. He finished his secondary education at Galatasaray High School and attended at Robert College in Istanbul. He then went to the USA where he obtained his degree and graduated from the theatre department of Yale University. After completing his education, Dormen returned to Turkey and began his theatrical career with a role of detective in “Cinayet Var” at the Küçük Sahne, which was directed by Muhsin Ertuğrul. After working with Muhsin Ertuğrul for 1.5 years, Dormen founded the Cep Theater at the back of Parmak Street in Istanbul. In 1957, he established the Dormen Theater in Feriköy and played the comedy “Papaz kaçtı.” The members of Cep Theater including Erol Günaydın, Nisa Serezli, Metin Serezli, and Erol Keskin continued to work at the Dormen Theater. 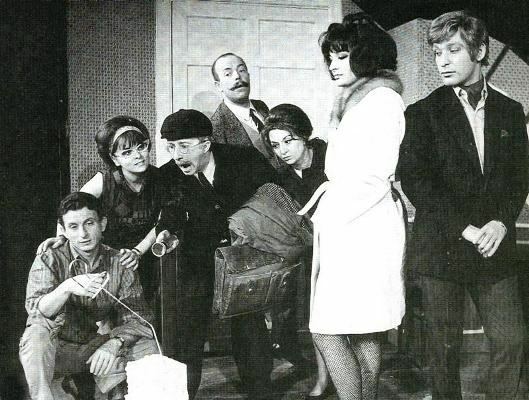 In 1961, they performed the musical “Sokak Kızı İrma” for the first time in Turkey. In 1966, Dormen began shooting films. His first film was “Bozuk Düzen” (1966) in which Ekrem Bora and Belgin Doruk starred together. This film received an award of the best film in 3rd Antalya Golden Orange Film Festival. 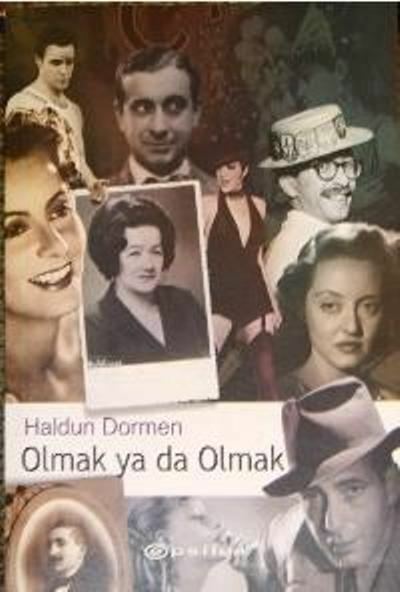 In 1967, Dormen directed the film “Güzel Bir Gün İçin” in which Müşfik Kenter, Nedret Güvenç and Belgin Doruk starred. This film also earned the prize of best comedy film in the 4th Antalya Golden Orange Film Festival. In spite of winning these awards, Dormen was not a great box-office success in films. He gave up continuing to direct films and returned to the theater world. In 1972, “Ayı Masalı” was staged by the Dormen Theatre at the Ses Theater. They performed other plays such as “Bit Yeniği” and “Şahane Züğürtler.” In 1977, Dormen had financial problems and had to close the theater. After that, he started to appear on TV and radio. He worked as a journalist at Milliyet Newspaper for 8 years. 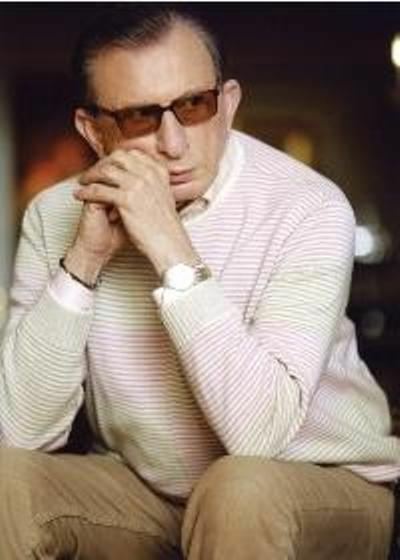 He went back to theater in the 1980’s and reopened the Dormen Theatre in 1984. However, he was forced to close his theater again due to the economic crisis in 2001. Dormen prepared 11 plays for stages. He taught at the Department of Theater in the State Conservatory of Istanbul University. He was awarded an honorary doctorate in science by Hacettepe University. Dormen has written many TV programs and has played in TV dramas as well. He has been serving as an art adviser at Yapı Kredi Insurance Company. He is also the initiator of Afif Jale Awards which have been given since 1997. 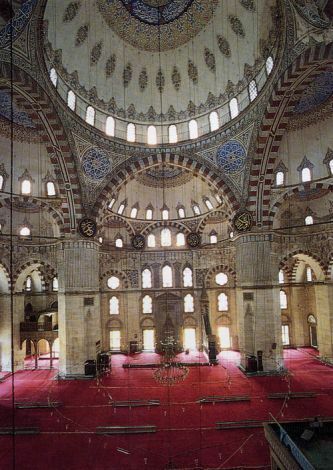 In 1998, he was recognized as the State Artist by Turkish Ministry of Culture and Tourism. As of today, Dormen is the director of the Medyapım Academy where he teaches classes. He has also published some books including: "Sürç-ü Lisan Ettikse", "Antrakt", and "İkinci Perde".